Although pen drives and USB’s have replaced DVD’s to a great extent, some people still use DVD’s due to the chances of it being corrupt is less and is a safe way to save videos, images, etc. Storing data to your DVD is not an easy process like storing into your pen drive. Simply copying and pasting won’t work in the case of DVD. You have to go through the process called burning of your disk. No, you don’t have to burn it with fire. Burning is the process of copying data to the DVD from your computer. There are a number of DVD burning software available out there. DVD Cloner is one the best paid, DVD burning software’s available in the market. This software will cost you 59.99 USD, but it is worth every cent you pay. DVD Cloner has an express burning feature which lets you copy files into your disk quickly. You can even store ISO files to your disk using DVD cloner. However, burning ISO files to your disk using DVD cloner is a little bit complicated. This is the best available software for disk burning due to its simple user interface. It can be quickly understood and applied by anyone. We all had used Nero at least once in our lives when we were kids or teens for burning our DVDs. Nero has been there since 1995. This is an all rounder DVD burning software. Nero, during all these years, has developed a goodwill and good reputation. It is used by millions of people across the globe for burning their DVDs. 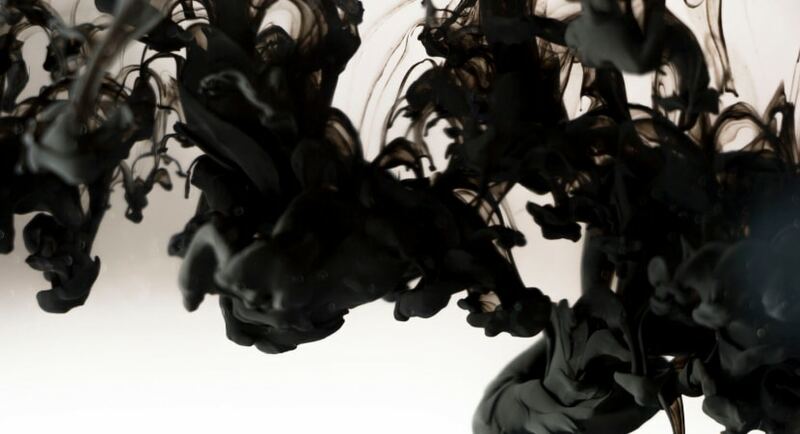 Nero lets you burn, copy, edit, rip, convert, play and stream. The basic version of Nero is available for 50 USD. Express burn is a DVD burning software made available by NCH software company. It is an easy and fast way to burn DVDs. You can use it for direct audio recording or copy audio files from your PC to the disk. It supports Blu-ray, CD, DVD, etc. The prices are different for different versions and editions of the software. 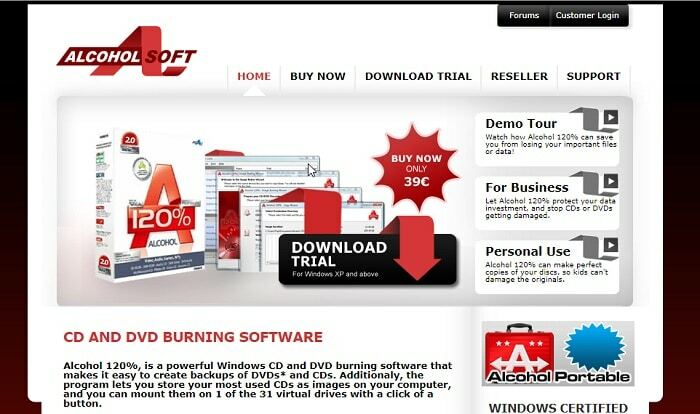 Alcohol 120% is a software provided by Alcohol soft. This software can be used for burning CD and DVDs. This software makes it using for creating a backup of CDs and DVD. The program lets you store your most used disks as images on your computer; you can mount them on 1 of the 32 virtual devices available with the help of a single click. The price of this software is 46.07 USD. Leawo DVD creator has intel quick sync accelerating technology which helps in fast burning of DVDs. 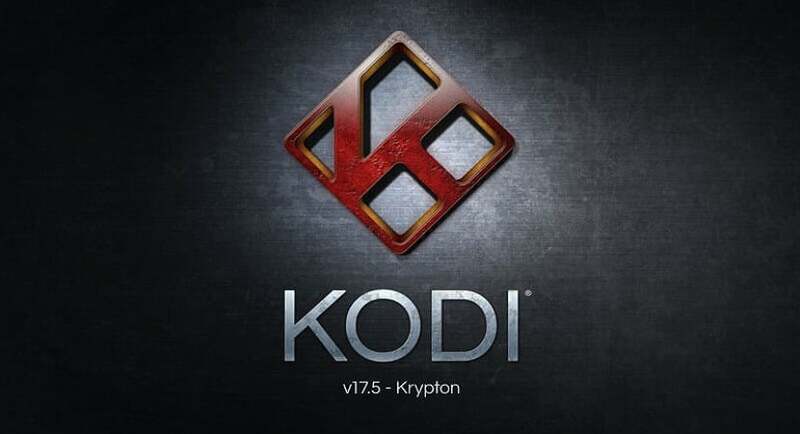 It lets you convert your favorite movies to DVD 5/ DVD 9 formats. It helps you in creating home made DVD with videos in multiple formats. You can transform 2D videos to 3D using this software which is a pretty cool feature. You can buy this software for 29.95 USD. Ashampoo is another software which can be used for burning of DVDs. It is a quite popular software and you can use it with OS as old as Windows Vista or Windows XP. Ashampoo burning studio 14 is available for 39.99 USD. It has received many awards and credentials from SOFT ZONE, CHIP, etc. Burnaware is one of the best DVD burning software available in the market. In its home page, you can see various editions of Burnaware DVD burning software. 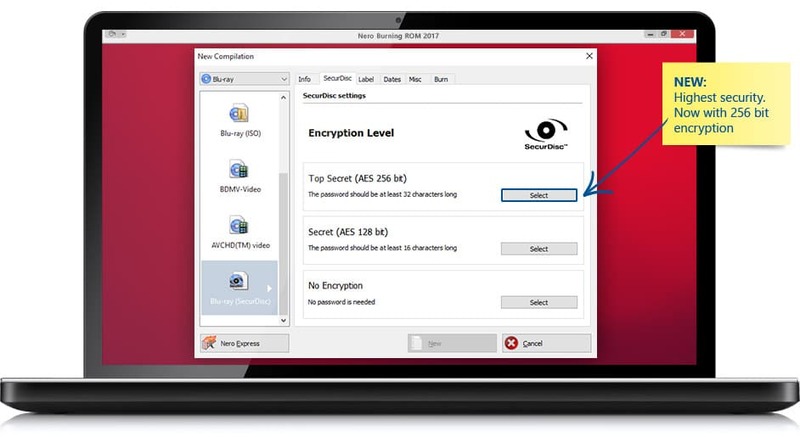 This software can be used for copying audio files, images, videos and ISO files to your disk. If you are a person who doesn’t trust cloud storages and pen drives and choose to store your data in disks, this software is for you. Aiseseesoft DVD Burner has some cool and unique feature which hardly any other software has. Using Aiseesoft DVD burner, you can edit the video before burning or add subtitles to it. You can store the file in ISO form into the disk for backup and further burning. A free edition is available for download on its website. You can upgrade to a pro version for just 17.50 USD. 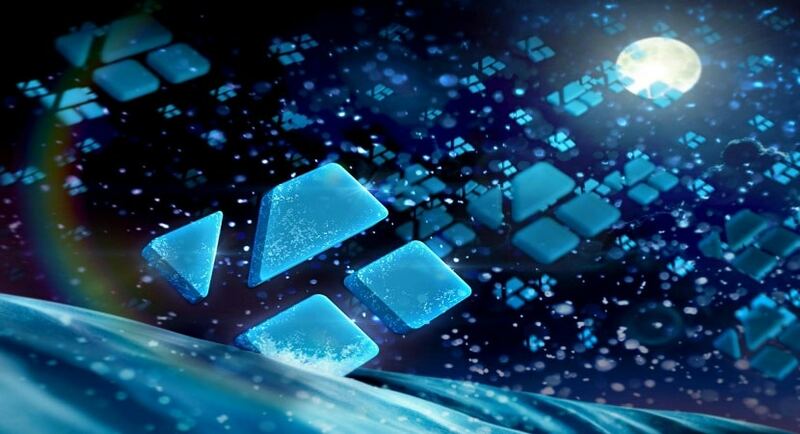 Using BlazeVideo you can easily make 1:1 DVD of your favorite movies. Blazevideo has an automatic protection remover feature. This feature helps in cloning the DVD. It is very fast and is also simple to use. You can copy files from a DVD to your PC or burn the files you want to your DVDs easily. The cost of this software is 49.95 USD. 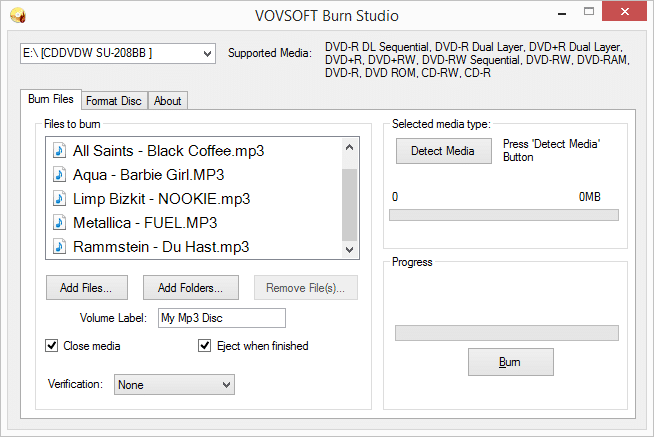 Last but not the least, VOVSOFT Burn Studio is a good software for burning DVDs. It has various editions and updates for different prices starting from 9.99 USD. You can use this software with Windows 10/8/7, Windows Vista and Windows XP. Using VOVSOFT, you can also format your re-writable disks. VOVSOFT is very fast and simple to use which makes it simple for the user to burn disks.